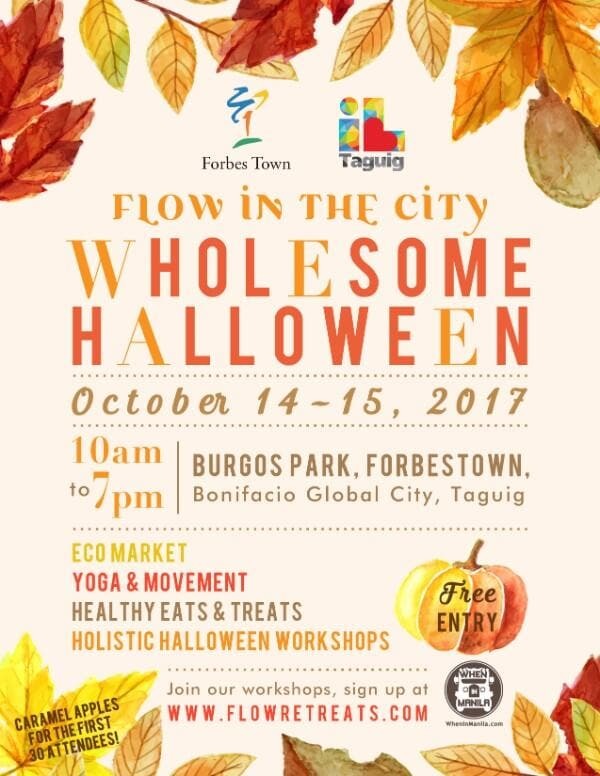 Flow Retreats in collaboration with Forbes Town present, Flow In The City: Wholesome Halloween, on October 14-15, 2017, 10am–7pm at Burgos Park, Forbes Town Rd, Bonifacio Global City, Taguig. 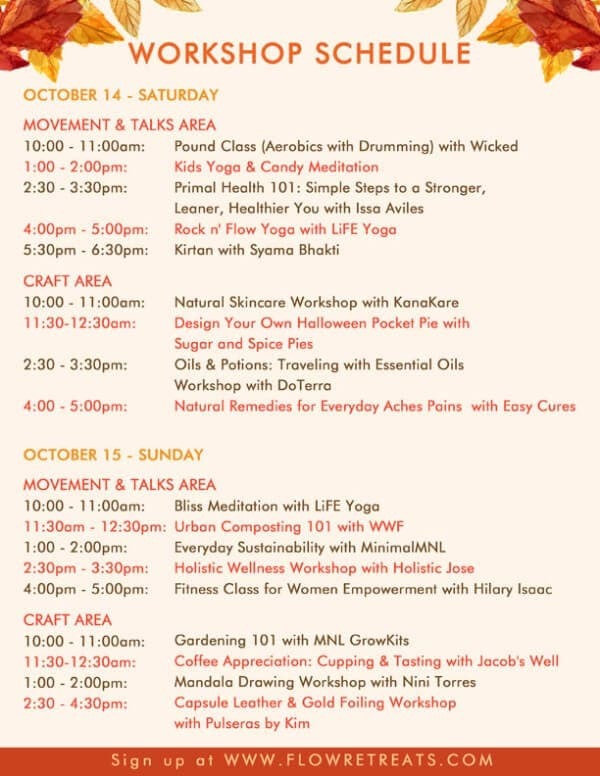 Flow In The City: Wholesome Halloween is a Halloween-themed outdoor weekend market with a twist on health and wellness featuring natural products and nourishing eats and treats. Explore handcrafted, local weaves, healthy food that may fall under vegetarian, vegan, paleo, gluten-free, or similar, pick up handmade self-care and home products, and meander through stalls of interesting finds. As always, the day will have back-to-back workshops both in movement, arts and Halloween crafts for both kids and adults as taught by passionate, local members of the community. Come by for trick or treat, children in costume get a special healthy treat, while the first 30 early birds get a free caramel apple! To join the workshops, register at www.flowretreats.com. 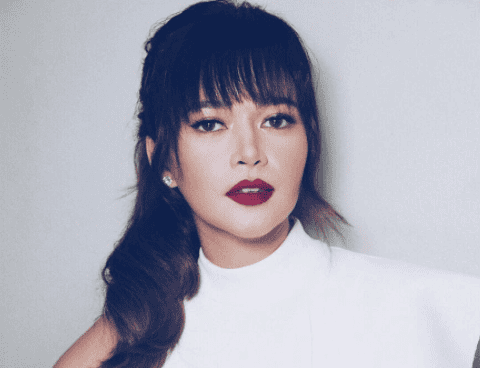 Sign up for 3 classes for only P1,000. Take your family and friends for a whole day outdoors in a festive community gathering, connect with like-minded individuals, celebrate wellness, fitness and good health! Freedom Run on Bataan Death March Trail Registration is Now Open!